Gabor Isabelle 221 is available in Beige and Navy nubuck from a size 4-7 including half sizes. 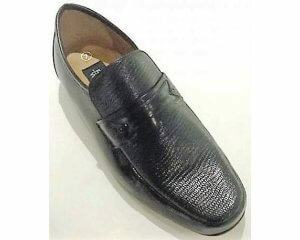 This sporty slip on casual features a 20mm high flat sole unit with supreme under foot comfort. With an extremely flexible sole unit it's therefore a perfect everyday purchase for pounding the pavements. This looks can be dressed up or down, so again great for those City breaks.